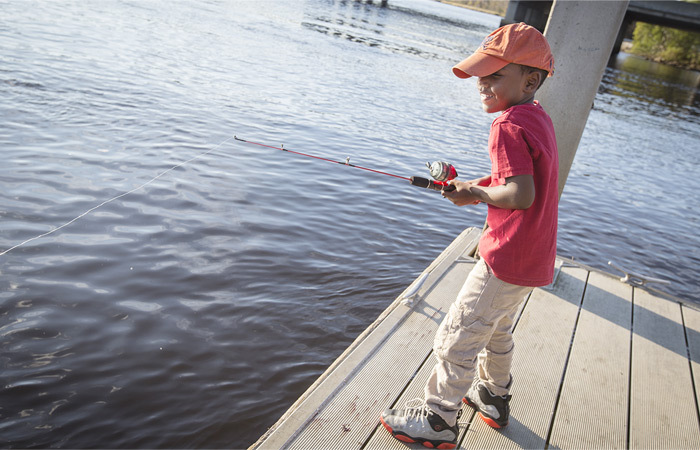 There’s no better place to get out and enjoy the sunshine than Richmond Hill, Georgia. 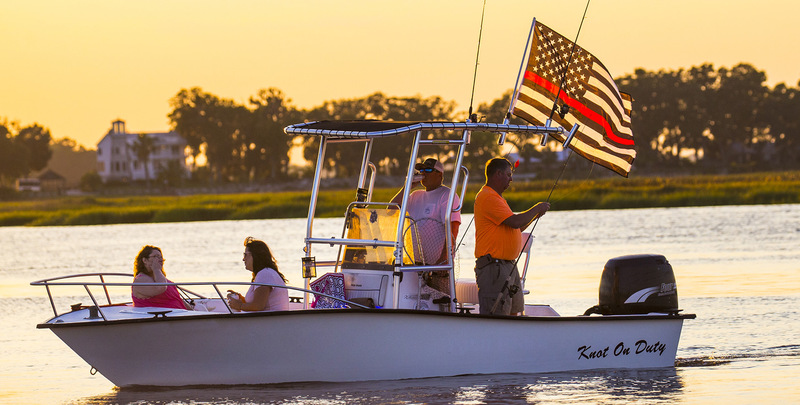 Fishing and Eco Tour charters are available out of Ft. McAllister and Kilkenny Marinas. Hunting is available at local preserves and the Richmond Hill Wildlife Management Area. In addition, there are numerous spots for boating, kayaking, and canoeing along our rivers. If you enjoy horseback riding, our local stables can offer a guided historic tour. The concrete, single ramp will get you into the water quickly. This 7,400-acre property offers hunting opportunities for deer, turkey, small game and feral hog. There are also archery and shooting ranges, a boat ramp and canoe access. The pier and launch are located on the scenic Tivoli River in Richmond Hill. If you are looking for a paddling location to bring you closer to nature and discover the unique beauty of Coastal Georgia, the Tivoli River is a “must paddle” destination. Part of J.F. Gregory Park, the monument honors all Americans who have served their country. Each slab of granite represents a war fought by the United States in the last 100 years.